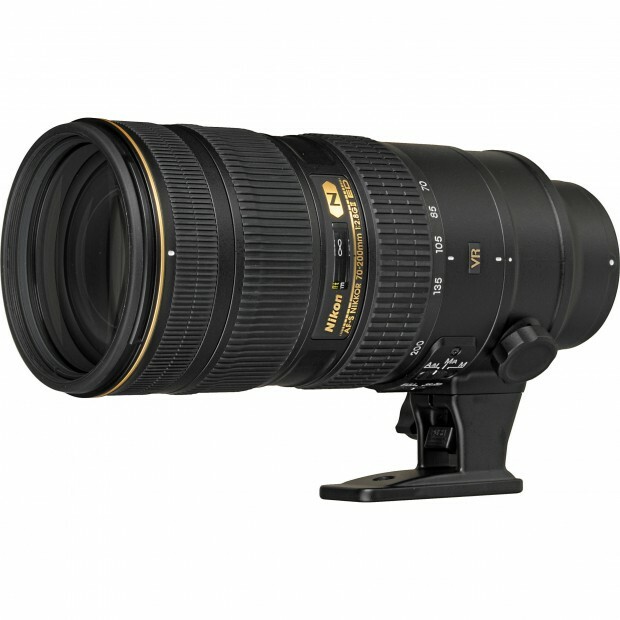 The hard to find Nikon AF-S NIKKOR 300mm f/4E PF ED VR lens now already in stock at Best Buy. 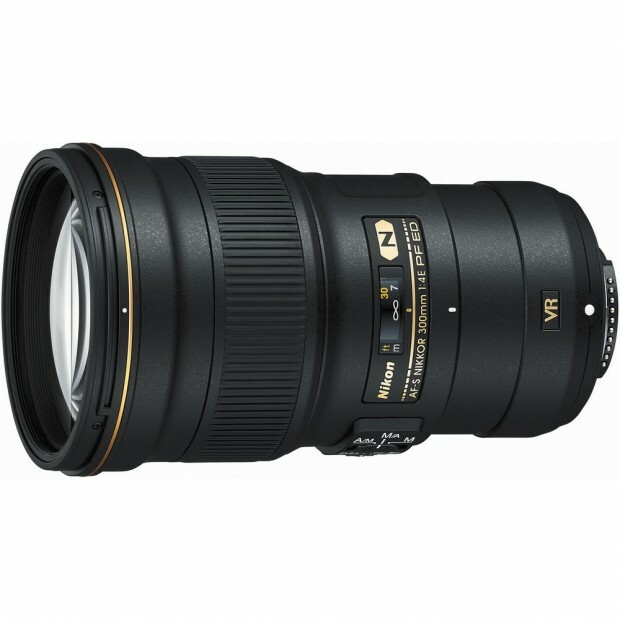 eBay top rated USA seller Tristate Camera Video has a great deal on AF-S NIKKOR 70-200mm f/2.8G ED VR II lens. Hot Deal – Refurbished Nikon 1 J4 w/ 10-30mm Lens for $199 ! 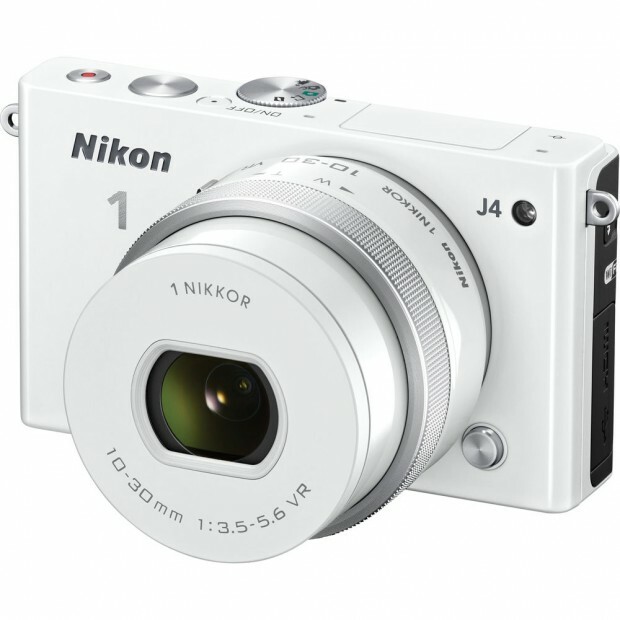 Nikon USA authorized dealer Buy Dig has a great deal on Nikon 1 J4 mirrorless camera. Hot Deal – Refurbished Nikon D3200 w/ 18-55 & 55-200 Lenses, WU-1a Adapter, Case for $299 ! 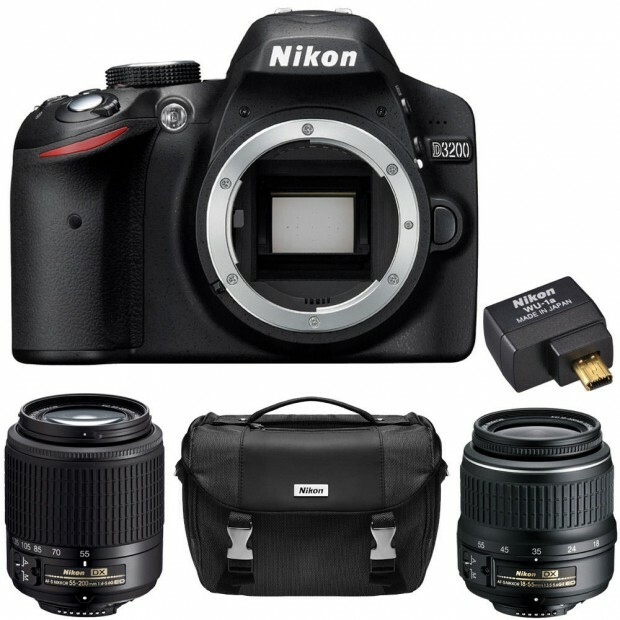 Nikon USA authorized dealer Buy Dig has a great refurbished deal on Nikon D3200. 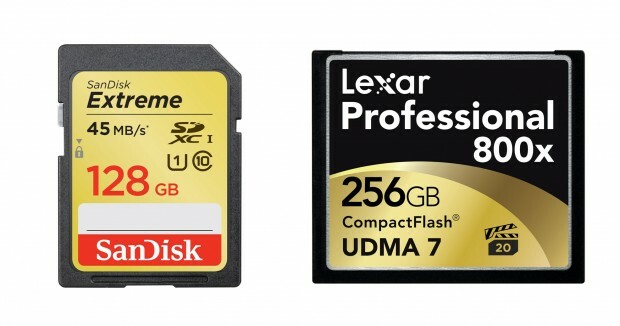 Refurbished Deals – Nikon Df for $1,949, D800E for $1,850, D4 for $3,199 ! There are several great refurbished Nikon DSLR deals currently online. 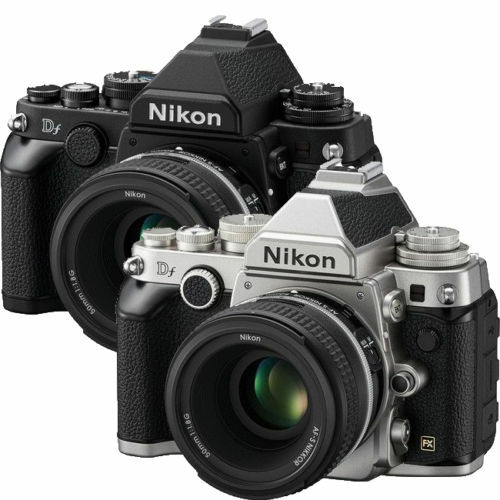 These DSLR cameras are all refurbished by Nikon USA, you will get 1-year USA warranty from Nikon USA. Hot Deal – Nikon D750 w/ 24-120mm f/4G ED VR Lens for $1,949 ! 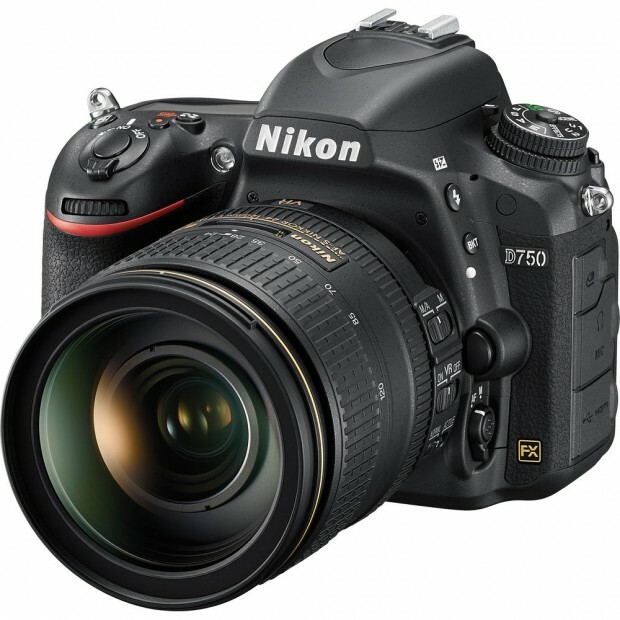 eBay top rated USA seller RedTag Camera has a great deal on Nikon D750 and AF-S NIKKOR 24-120mm f/4G ED VR lens. 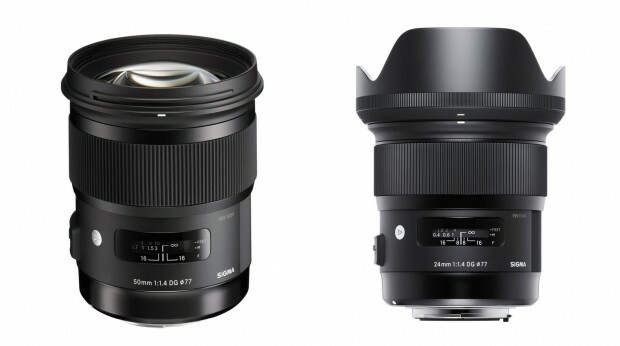 Nikon USA has started a new promotion “We Pay Your Sales Tax” when shopping new NIkon gears at B&H Photo Video. B&H Photo Video only collect tax for orders shipped in of New York State. So this promotion is only for New York State. Refurbished AF-S NIKKOR 50mm f/1.8G Lens for $169 ! 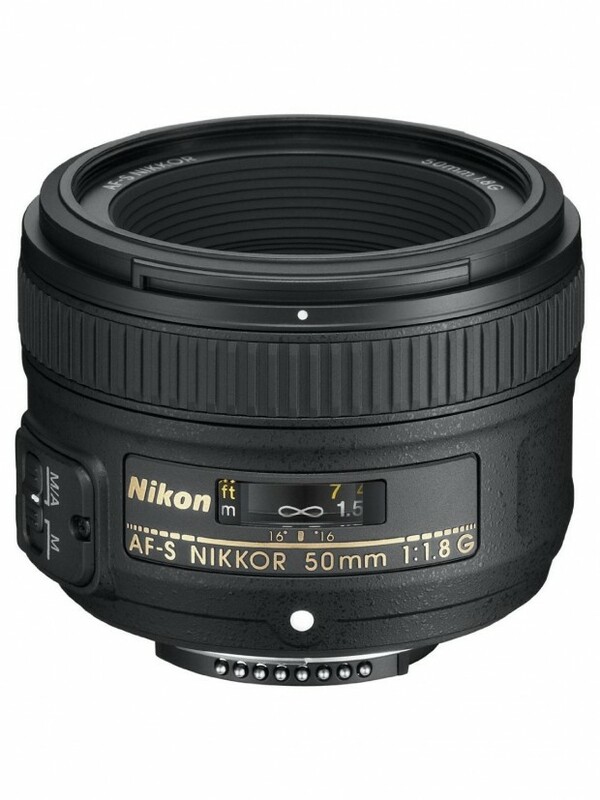 Nikon USA authorized dealer Buy Dig has a great refurbished deal on AF-S NIKKOR 50mm f/1.8G lens.